You’ve got to try our new game, Hookum. Check out the video to see how it works! Posted in Uncategorized. Comments Off on Hooked on Hookum! We’re not only restocked on Snap Cap caps and necklaces, but now we also have new dog tag necklaces, bracelets, and adorable hair bows for your Snap Caps. Don’t miss them! Posted in Uncategorized. Comments Off on Snap Caps! Watch for updates on all the great new merchandise from the New York Toy Fair that will be arriving daily! We’re so excited about all the fun new toys! 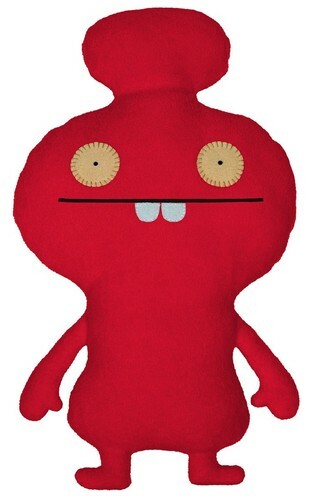 Mynus, the Newest Ugly Doll is in! Mynus is the newest Ugly Doll. She’s shy and quiet, but very cool! 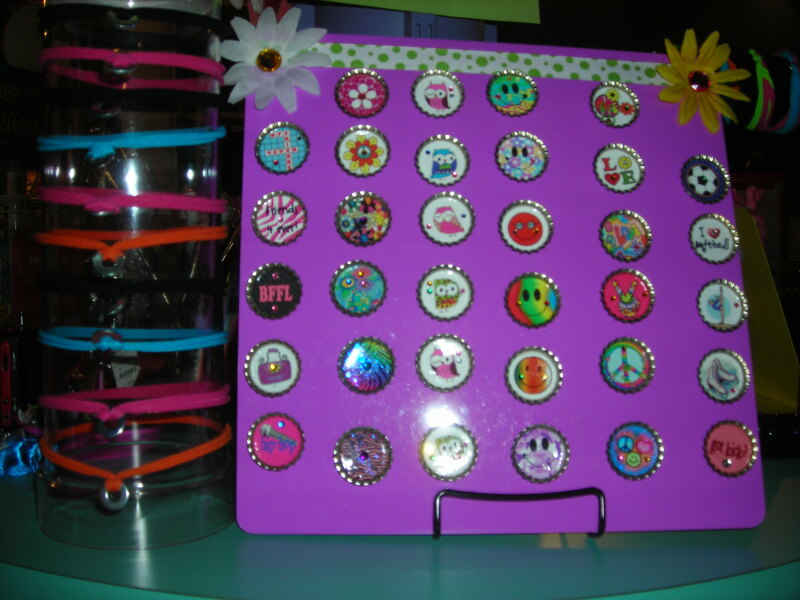 Come check her out, as well as her pals Pointy Max, Picksey, and all the other Ugly Dolls! Posted in Uncategorized. Comments Off on Mynus, the Newest Ugly Doll is in! We’re still waiting for all the fun 2010 games, but we are restocked on some of our old favorites including Slamwich, Sleeping Queens, Scrambled States of America, and Rat-a-Tat Cat. Check out this video to get a peek at how to play Rat-a-Tat Cat!